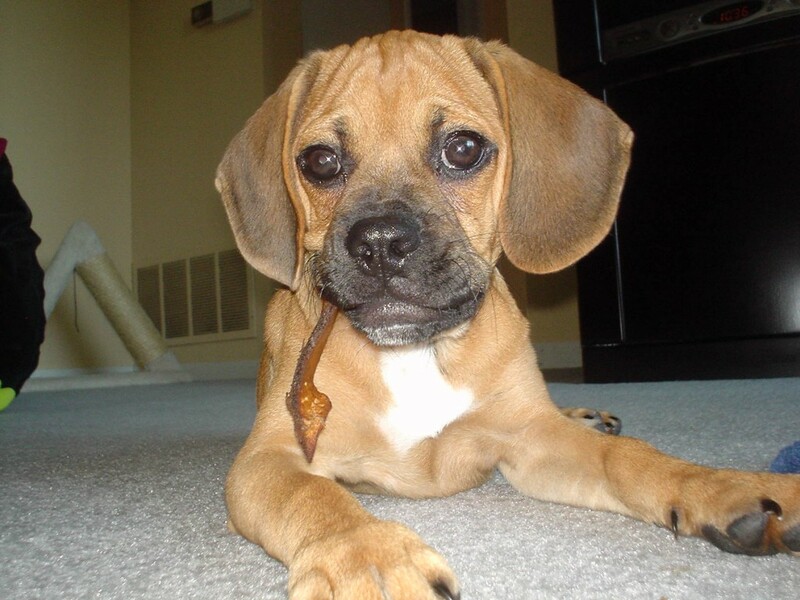 Many dogs and cats, especially younger pets, will try chewing on electrical wires. Of course this is a very dangerous practice which can result in burns or shocks to your pet, and is a potentially life threatening behavior for your pet. However, there are some simple ways you can prevent your dog or cat from chewing electrical cords. Make the cords unappealing: You can apply an unpleasant-tasting substance to the cords such as Bitter Apple spray or hot pepper sauce. These products discourage chewing by leaving a bitter but harmless taste when your pet tries to chew. You can also wrap cords in double-sided tape or aluminum foil to discourage chewing. Block access to cords: Try to keep electrical cords hidden from view behind furniture. You can cover exposed cords with protective cord covers made just for this purpose. Tape electrical cords to your walls with electrical tape, so that the cords are not easily accessible for your pet. Prevention: Unplug appliances that are not in use. Give your cat or dog lots of appropriate toys for chewing; puppies and kittens especially need lots of chew toys while they are teething. When you see your pet attempt to chew on an electrical cord, immediately stop the behavior with a firm “No” and re-direct your pet to a favorite toy. Until you know your dog or cat will not attempt to chew on electrical cords, confine your pet to a room where he does not have access to any cords when you are not there to supervise.